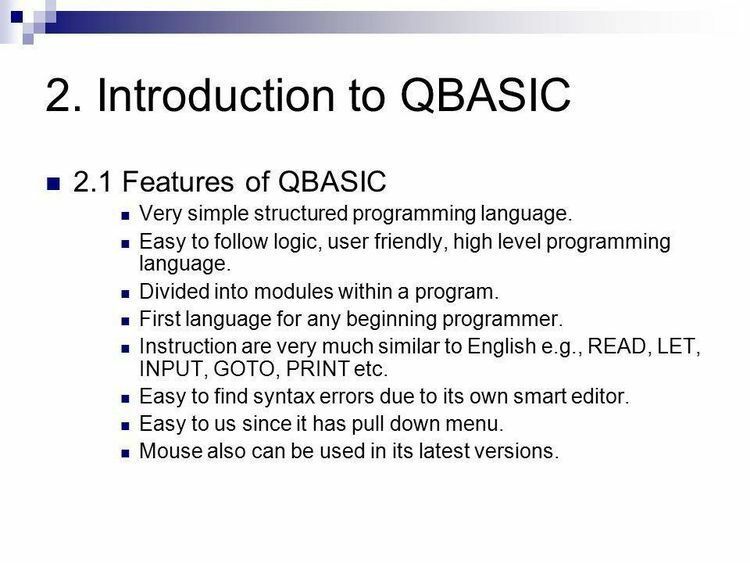 Bit-level routines for QuickBASIC, includes ASM source. need MASM 5.1 to reassemble. use global flags, you'll find these fast and convenient. Uploaded to MSSYS for the free use of its members. Not copyrighted. WORD% is the 16-bit quantity where the selected bit resides. Set, Clear and ToggleBit alter WORD% directly. depends on what processor you're using. Zero affects no bits. logical "false" (0) otherwise. WORD% is not altered.